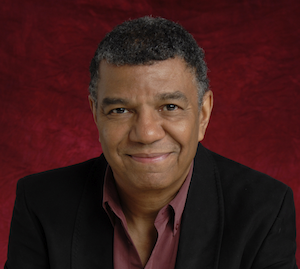 The multitalented drummer/pianist/composer Jack DeJohnette has recorded and performed with nearly every jazz icon over the past 40 years including Sonny Rollins, Miles Davis, John Coltrane, Bill Evans, Jackie McLean, Freddie Hubbard, Charles Lloyd, Keith Jarrett, Michael Brecker, Pat Metheny and many others. In addition, he has led several innovative groups including the popular Jack DeJohnette Special Edition and has penned a few standards along the way including the beautiful tune Silver Hollow. As an artist continuing to push his own musical boundaries, Jack is often merging various musicians and styles to create hybrids of a new creative sonic terrain. As a result of his passion to push his own musical envelope, he created his own record label to showcase these brilliant excursions. On this exclusive Jazz Online podcast, Jack takes us on a personal tour through the evolution and music of his newly formed label Golden Beams Productions. Copyright 2019 Vella Interactive LLC. All rights reserved.